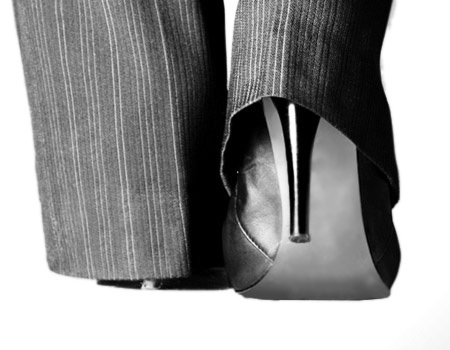 Pinstripe has particular expertise working with women who are lawyers, senior executives, professional service providers, mid-level managers and entrepreneurs. These women want to attract new clients, grow relationships, reach new levels of professional achievement and assume leadership roles. Building on her work with high-potential women, Debra has facilitated more than seventy women’s peer groups, seminars, workshops and retreats.